What is meant by Manual Testing? 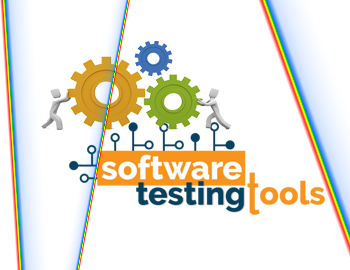 Manual testing is the process of testing software manually for defects. It requires a QA to play the role of an end user, and use most of all features of the application to ensure correct behavior and gives Quality product. To ensure completeness of testing, the QA often follows a written test plan that leads them through a set of important test cases. INTRODUCTION The Training Program is designed to give participants the skill & knowledge to gain a competitive advantage in starting/ enhancing a career in Software testing. Participants receive up-to-date training in multiple areas in software testing and understanding of Real-time project. Introduction to why we require Software testing and why Application will have bugs. Introduction to Types of Software Testing. Provide special classes on Agile Methodologies and explain Scrum by considering Project Management tool. Implements Real-time project on Test plan, Test Design, Test execution and Defect Analysis using Test Management Tool Quality Center/ALM. What is a Quality of Software? Who will perform Unit Testing in Companies? Who will perform Integration Testing in Companies? Who will perform system testing in Companies? How to Track the Defects? Difference between Project & Product?